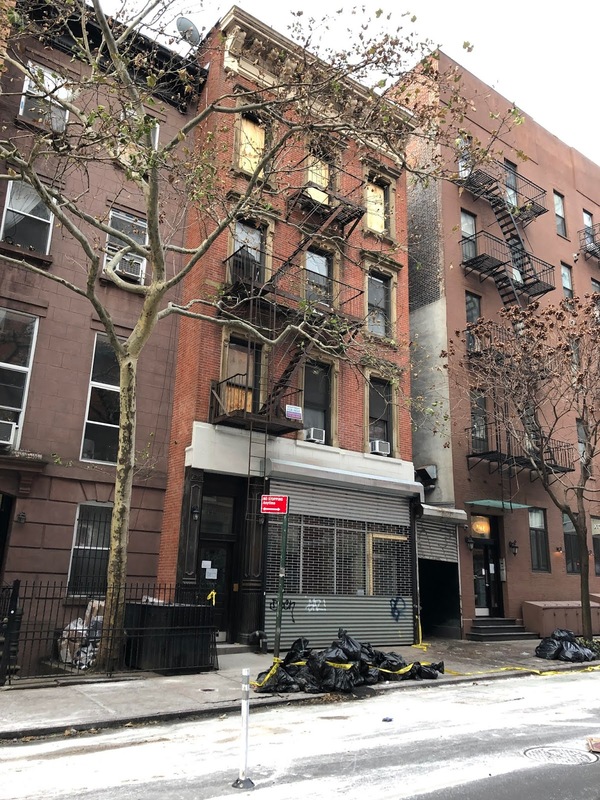 Early Friday morning, a fire broke out in the top-floor apartment at 204 E. 13th St. between Second Avenue and Third Avenue. The restaurant on the ground-floor level, Bruno Pizza, will be closed for the foreseeable future. "There is extensive water damage in the restaurant," owner Demian Repucci told me via email. 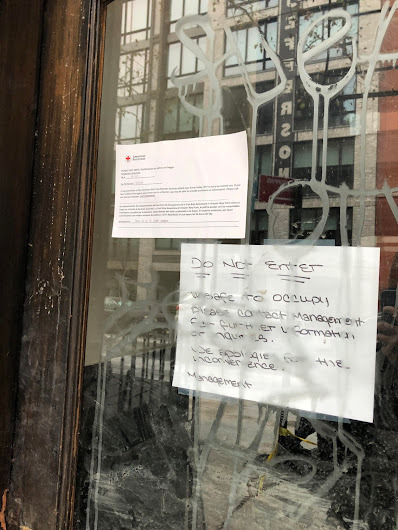 "But the biggest thing is that ConEd shut off the electricity, gas and water to the whole building. "We're trying to figure out the situation and what it will take to get back up and running." Bruno Pizza opened in July 2015. According to Streeteasy, the building, owned by Steve Croman, has three residential units. The top- floor apartment includes four bedrooms, and last rented for $6,750, per the Streeteasy listings. Report of a fire at 204 E. 13th St. This is scary. 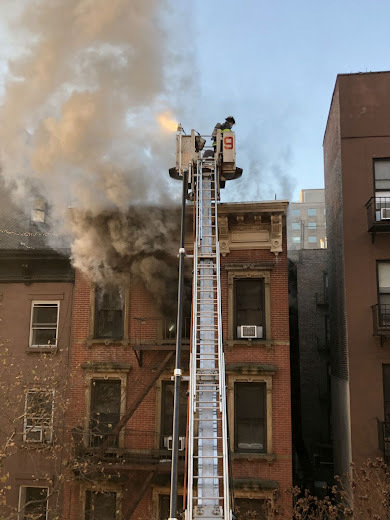 There was also a fire on 12th street near First Avenue the other night. Someone left food burning on a stove. Does it seem like there are more fires in the neighborhood lately and more calls about gas leaks?